Welcome back to the building your home library A-Z series. Yesterday I kicked off my series on building a home library from A-Z by showcasing two ways to save space in your library and three types of books to include in your library. Today, I am taking a deeper look into the facet of adding variety to your home library. Today I am sharing types of books you would want to include in your home library. It's all about the variety today from make believe to informational text. There is a story of a conversation that Albert Einstein had with a mother. The mother asked, "What should I do to make my child smarter?" Einstein replied, "Read him fairy stories." "But I already do that," said the mother. "Read him more fairy stories," said Einstein. I first read about that encounter in a book called, Reading Magic by Mem Fox. 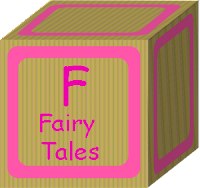 Fox has lots of information on how fairy tales benefit children's development. 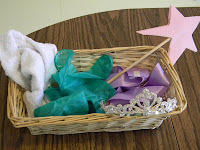 Here are a few favorite fairy tale books and activities we have enjoyed. Find your favorites and add a few to your library. 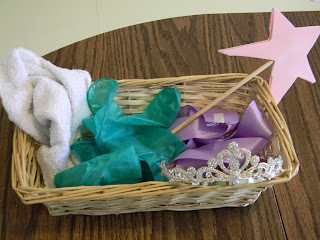 Read this beautifully illustrated version of Cinderella after sharing a prop basket with children to pique their interests. This is a wonderful version of a classic fairy tale. You can create a basket of items to be used during the storytelling. Another classic fairy tale with captivating illustrations. After Reading these books, you might also want to encourage your child to write about these familiar tales. Here are some writing prompts for Cinderella that could be adapted to other fairy tales as well. 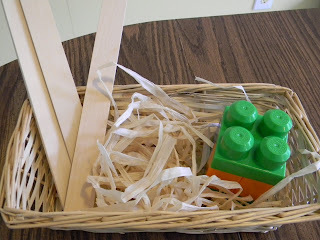 Yesterday I shared best books for boys. Today I want to share the flip side of the coin. If you have girls, these might be worth adding to your home library. I love the idea of girls reading stories with strong female characters. No Time for Flashcards has a list of 21 picture books about strong girls. These include some of my favorite girl characters like Madeline, Chrysanthemum, and Elizabeth, the Paper Bag Princess. 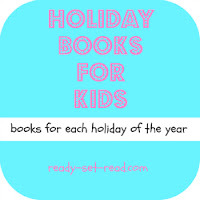 All of the books on the list are worthy of adding to your girl (or boys) home library. 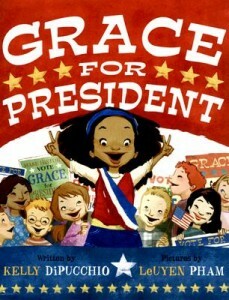 After all, Grace for President happens to be one of my son's favorite books! 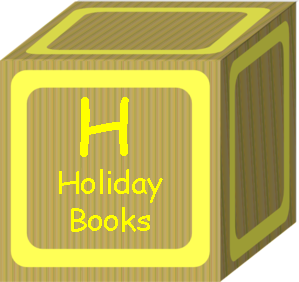 Books and Activities by Holiday If you are looking for books about favorite holidays, check out my brand new page "Books and Activities by Holiday". I have grouped some of my favorite book reviews and book activities into appropriate holiday headings. It is a full year supply of book reading! 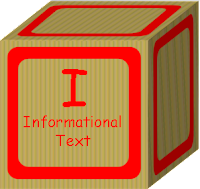 Informational texts is the term that the Common Core Curriculum uses to define nonfiction texts. It is important to have a variety of fiction, nonfiction, and poetry in your home library. This is a great post about choosing informational texts that your kids will love... even if it's something that bores you to tears! 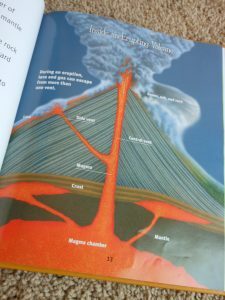 Also, a great tip to look for informational text with strong pictures for emergent readers. Did you know that reading and writing jokes and riddles can actually improve a child's reading comprehension? Make sure you have a few good joke books or riddle books in your home library. They are great for packing along on a car ride! A list of good joke books for kids and a free printable activity of winter riddles. Now that you've made sure there is enough variety in your home library, come back tomorrow to hear some tips I've collected from fellow bloggers about organizing a home library (or a classroom library). Also, I'll cover a few more genres tomorrow. Thanks for following along. And don't forget, there are tons of awesome topics being discussed by fantastic kid bloggers. You can find some super cool topics covered from A-Z. Today I am checking out these Mom Tips and Tricks from A-Z. We are just getting into jokes. I will have to start checking them out at the library. I'm glad to see the girls are getting some press today. Fabulous yesterday for boys and all children, fabulous today for girls and all children. Thanks so much! You are fun to read! We love Jon Scieszka too!! You have so many great books on your list! I want to get them all!! !